Everyone needs to feel extra special birthday – it only comes once a year! 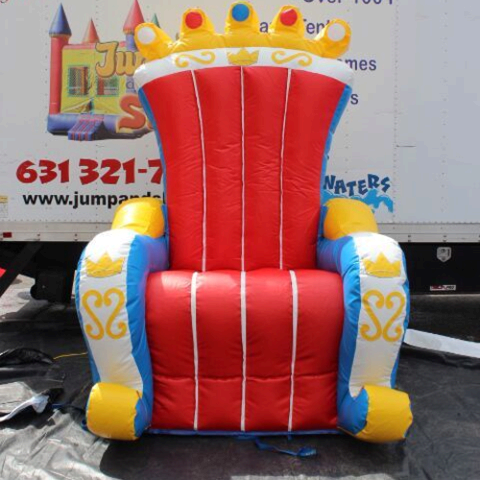 So treat your royal highness with our BRAND NEW Birthday Throne! Anyone who climbs atop the throne will feel like the supreme birthday ruler. Our throne is also perfect for photo-ops with you and your guests. Don’t delay – no party is complete without some royal perks!